WEST Coast is the BEST Coast to S.L.A.M. I’ve been a group fitness instructor since 2009. In 2014, when I was pregnant with my first son, one of my best friends started telling me I needed to see what S.L.A.M. is all about. I finally worked up the nerve to come to class- although I didn’t have a baby on the outside! And I was hooked. The moms were so friendly and welcoming; the Stroller Strong Mom community is really unlike any other. I taught classes throughout my pregnancy and up until we moved from Columbus, in 2017, to Rhode Island. While living in Rhode Island, I taught classes for two virtual S.L.A.M. sessions – I was missing the community that much! I am so excited to bring Stroller Strong Moms to the community of Tacoma. I can not wait to grow our own village of supportive and strong moms and watch our kids become great friends as they grow and become strong themselves! 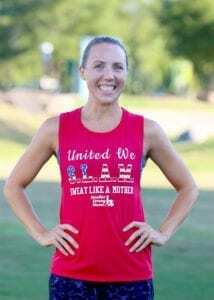 My favorite ways to sweat include running (with or without my stroller!! ), cycling, swimming, strength training, and of course, burpees! Keep Up With SLAM'n Tacoma! Join SLAM Tacoma on Instagram! Contact the SLAM Tacoma Team! SLAM has introduced me to some of the most inspiring, motivating, and badass mothers I’ve ever met! I love the awesome and challenging workouts, but even more I love the lifelong friendships I’ve made. 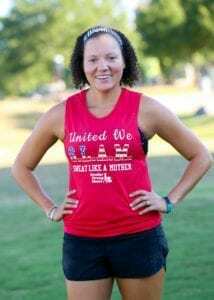 Rosa is not your average group fitness instructor because she is not your average mom. ER nurse, Army wife, and mom to two great kids- Rosa is incredibly strong and knowledgeable while remaining humble and kind. On top of it all, she’s maintained a run streak of over 1,000 days. For over 3 years, she has gotten out the door Every.Single.Day. Rosa is also the founding instructor of #heavyweights day, a trend that has gone SLAM wide! Rosa started coming to Stroller Strong Moms in 2013 and became an instructor in 2014. Her classes are entertaining, engaging, and effective. 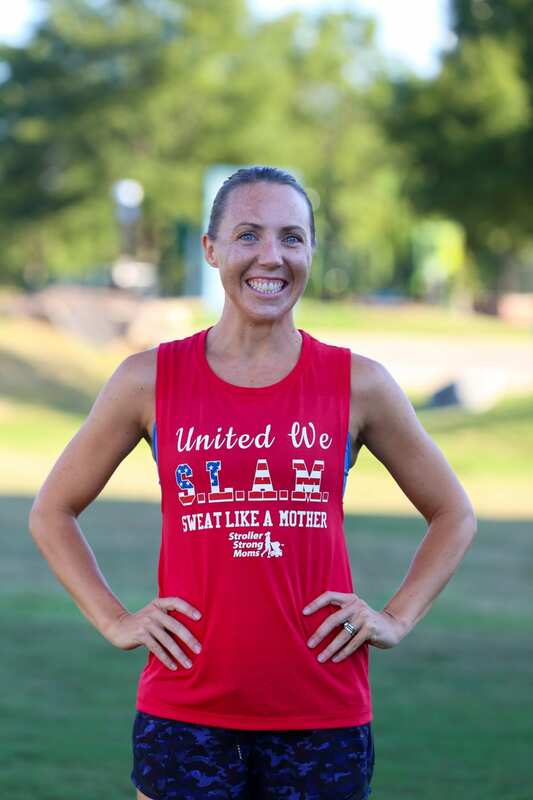 Check the schedule to see when you can Sweat Like a Mother with Rosa!